Putting a pause to add yet another online shopping stores on the internet, Shoppingum brings the breakthrough in the history of online shopping based on the fact that it tremendously reduces your online journey to bring you to the final product you are interesting in buying, bringing you the desired product in the order of best quality and on top of all, at the most suitable prices. Yes, you read it correctly, Shoppingum provides all these essentials of web based shopping; Minimal user journey, quality products and in all the price ranges available on the internet. The idea behind founding Shoppingum is to put an end to the conventional web shopping where you have to visit a great number of online shopping stores regardless of the quality measures guaranteed and in the end when you have simultaneously browsed through so many tabs to reach your desired product after successfully wasting time on finding the right website, it turns out that the website displays expensive products or issues such that the particular website does not ship their products within Pakistan or that the product is out of stock. 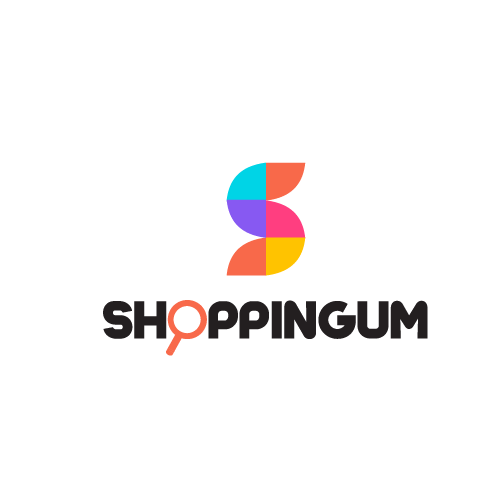 Now here comes the role of Shoppingum to bring innovation in web shopping. When you search for a particular product on Shoppingum, unlike other search engines, it does not redirect your search request to the most frequently used site rather it takes into account the other essential parameters of the respective product as well. Apart from this, Shoppingum also takes into account the minor errors in spellings, which until now will lead to display no or random products. But what Shoppingum does is that It incorporates these errors in spellings and provides its users with the best web-search assistance bringing the e-shopping to yet other levels of innovations and user-friendly layouts. Once you search for a product on Shoppingum, it will bring you the various categories of the available products and as you see the button “compare” placed right below the product, it will bring you the same product available on various shopping websites like daraz.pk, ishopping.pk and many other active websites and this classification adds the details of the products the most important one being the price ranges available on various websites. Conclusively, Shoppingum brings to its users the list of desired products available on the internet over the range of prices under one website https://www.shoppingum.com thereby reducing the online journey of the users contributing to the efficient use of web shopping while taking care of essential parameters of the web shopping as well. So take your time out to visit https://www.shoppingum.com and save your time and cost while purchasing a product. Shoppingum cares for your needs.